Visiting the Ghibli Museum was high on our priority list during our trip to Tokyo. But tickets are popular, and getting them can be somewhat of a challenge. 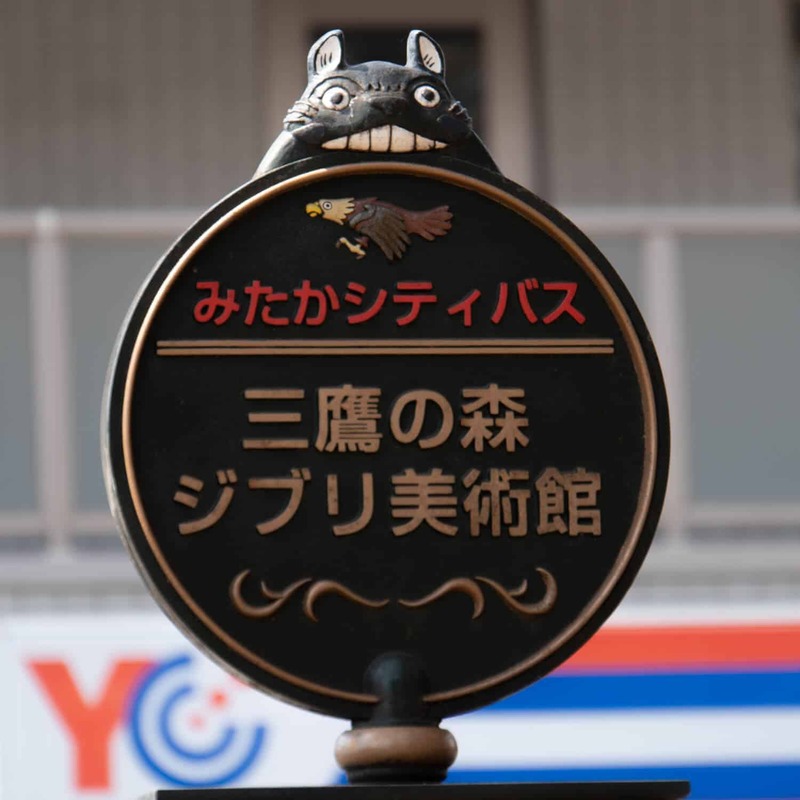 This post offers information about how to buy Ghibli Museum tickets, directions to the Ghibli Museum once you’re in Tokyo, and other things you need to know to go Ghibli. 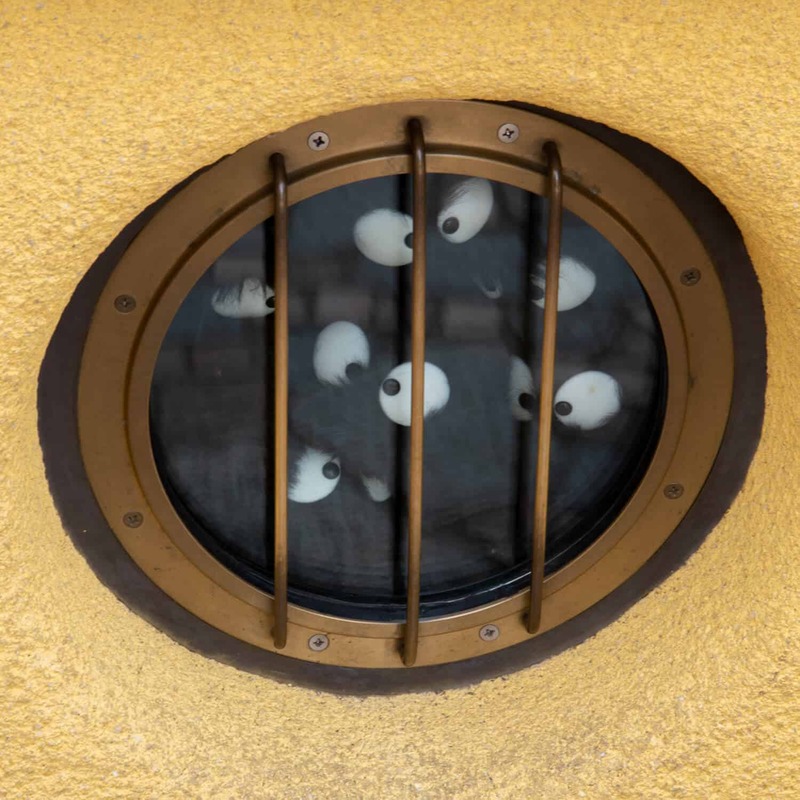 If you’re a fan of Hayao Miyazaki’s films, the Ghibli Museum is likely near the top of your to-do list if you’re visiting Tokyo. My daughter’s favorite movie is Spirited Away, so visiting was a must-do. 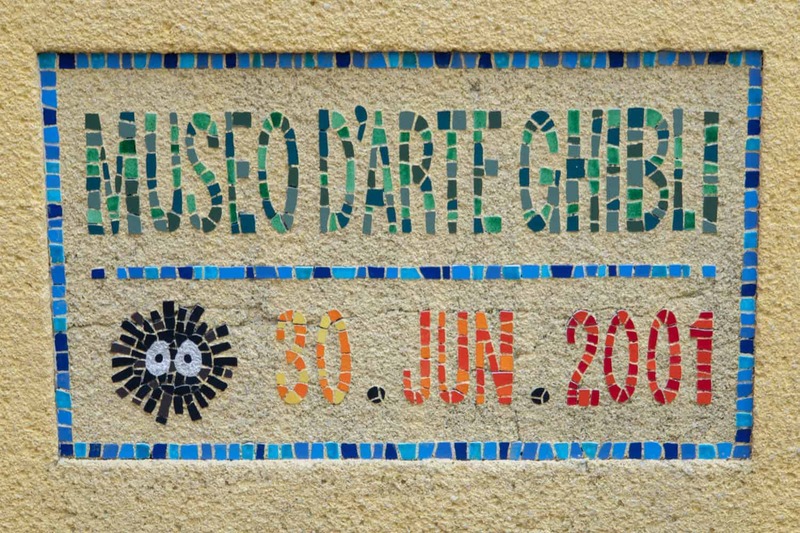 What is the Ghibli Museum like? 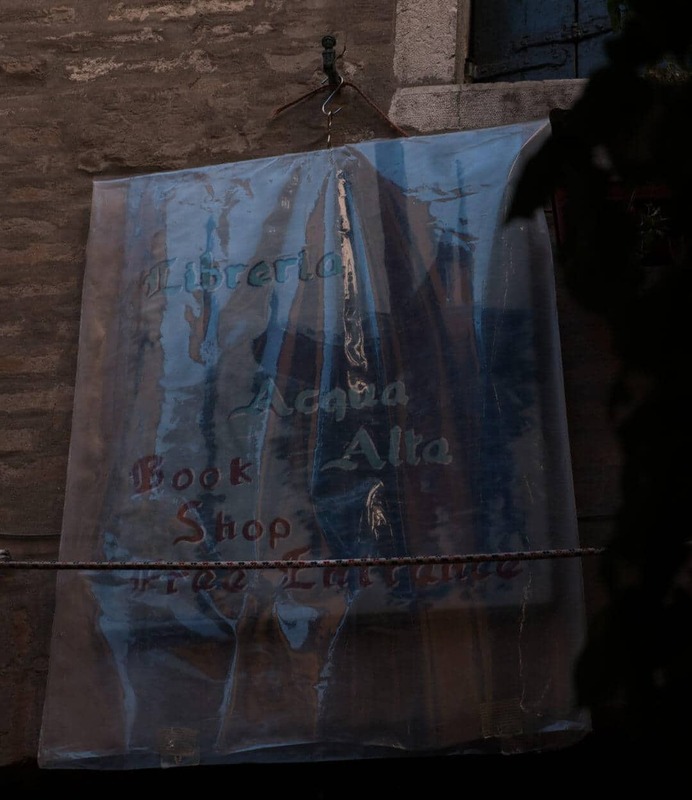 No photography is allowed in the interior, so I can’t show you. However the outside is as whimsical as Miyazaki’s films : colorful, covered with ivy, and with a large tower and robot from the film Castle in the Sky. Inside is a treasure-trove for Studio Ghibli fans: hand drawings, animation cells, spaces that I imagine are made to resemble Miyazaki’s work spaces down to the ashtray and cigarettes. Descriptions are all in Japanese, few to no English translations here. 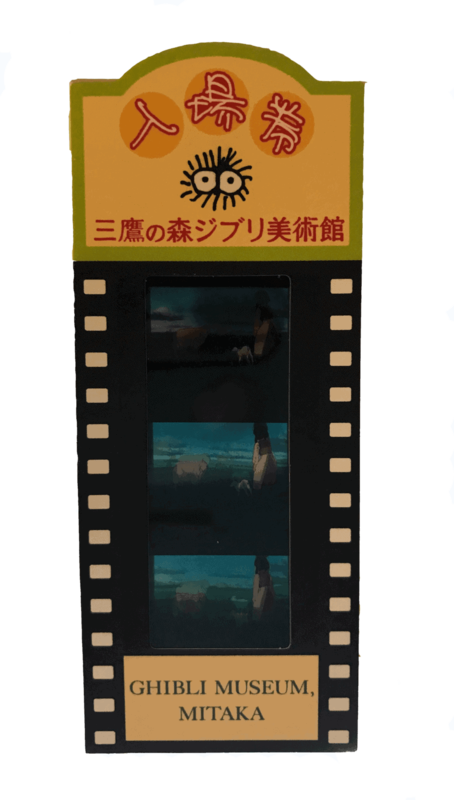 There’s the eighty-seat “Saturn Theater” showing a short film and you’ll bring home a souvenir of your ticket — a small filmstrip of scened from a Studio Ghibli film. Bring your passport, you’ll need it (hopefully you have it with you anyway, as it’s the law in Japan). Photos only outside of the museum, no inside photos allowed. As mentioned above, the descriptions do not have English translations (nor do I expect them to). However, the brochure and map you get as a visitor does have an English translation. I didn’t see any English audio guides at the museum — there is an audio guide online, but I have not listened to most of it and can’t assess it’s usefulness. The museum is closed most Tuesdays, you can view the calendar here. Opening time is 10 AM. Food: there’s a cafe and a take-out booth offering ice cream and hot dogs. Accessibility: There are elevators and accessible restrooms, as well as baby-changing areas, and stroller storage. 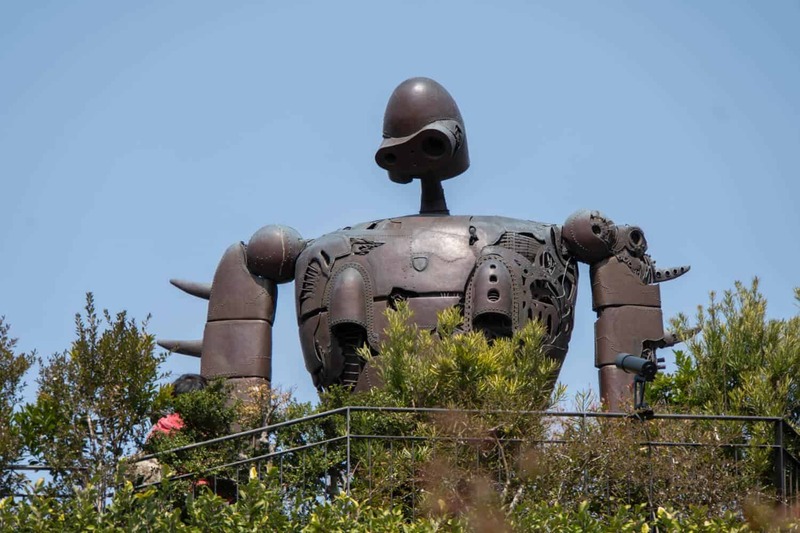 The Ghibli Museum is a very popular attraction, if you’re traveling to Tokyo from outside of Japan and only for a short time, it’s best to book your tickets in advance. They’ll likely be sold out if you travel to Tokyo and go to the ticket counter at Lawson’s (convenience store) when you get there. 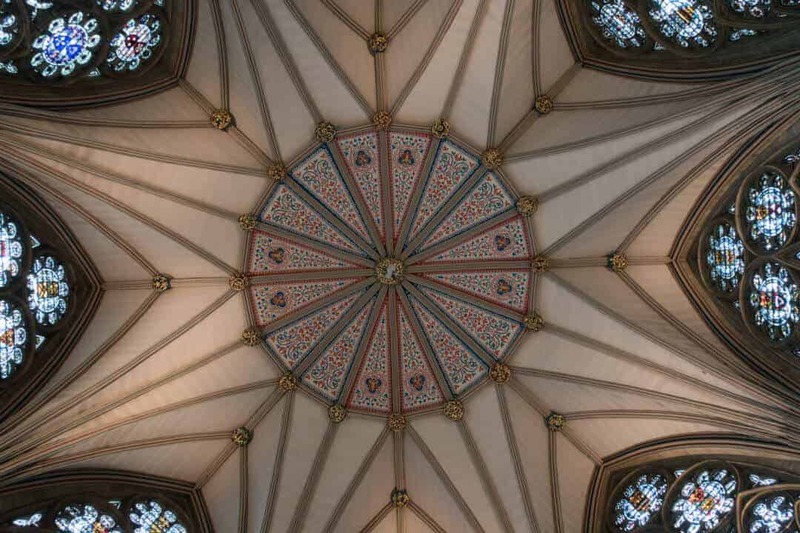 However, ticket ordering can be a bit confusing and you need to start your order considerably in advance of your trip to get the lower-priced tickets from Lawson or JTB. 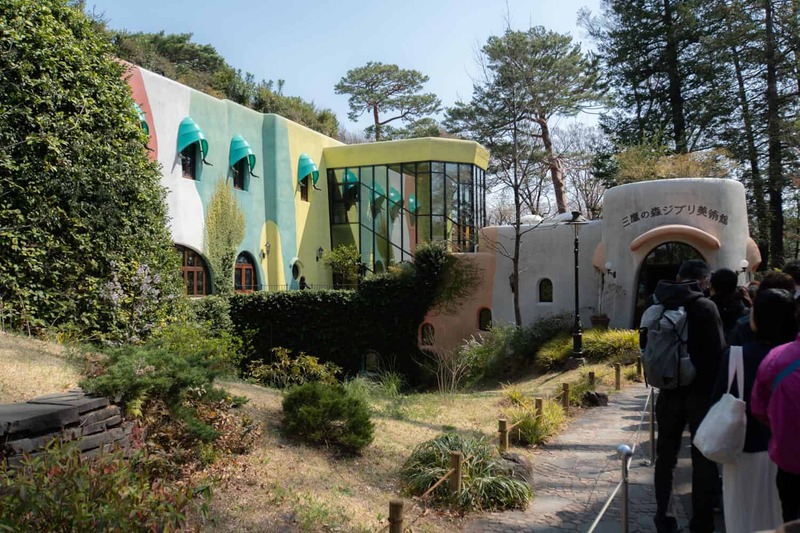 Tickets through agencies like Voyagin or Viator will cost you considerably more, but it may be worth it if visiting the Ghibli Museum is high on your priority list. Tickets sales open up on the first of the month for three months ahead — for instance, for our best chance at tickets the last week in March, we would have needed to contact them on December 1 as that’s when March tickets sales open. Ticket delivery is by mail, or pickup at one of the designated travel agency counters. The price as of 2019 for adults is ¥1000 per ticket (roughly $8.93 USD). In Japan, you’ll see all sorts of Lawson’s convenience stores — Lawson’s is also a vendor for tickets to MANY popular attractions. If you are actually in Japan well in advance of the date you want to visit the Ghibli Museum, you can go to the counter at the convenience store to purchase tickets. If not, Lawson’s does have online ticketing, unlike JTB. Furthermore, it seems you can actually PRINT your voucher if you order this way. Tickets through Lawson go on sale at 10:00 on the 10th of the month (Japan time zone) for the following month. The cost is the same as through JTB..
Voyagin is an Asian travel agency with offices in Shibuya (Tokyo). They will order, purchase, and deliver tickets for the Ghibli Museum and other popular attractions in Japan. However, tickets will cost you more than the previous options (from ¥3500 – $31.25 USD at the time of this writing). Voyagin, however, was able to procure tickets for us when Lawson’s site indicated tickets were sold out. If you’re staying at a hotel, delivery is easy — they’ll deliver it right to the desk. Otherwise, you’ll need to venture to their office in Shibuya to pick up the tickets. It’s best to give them multiple options for dates and times that would work to have your best chances for getting tickets. We tried Voyagin for a different attraction as well, but was unable to get tickets as we didn’t give them multiple options to purchase. Another option for getting tickets is pre-ordering from Viator. 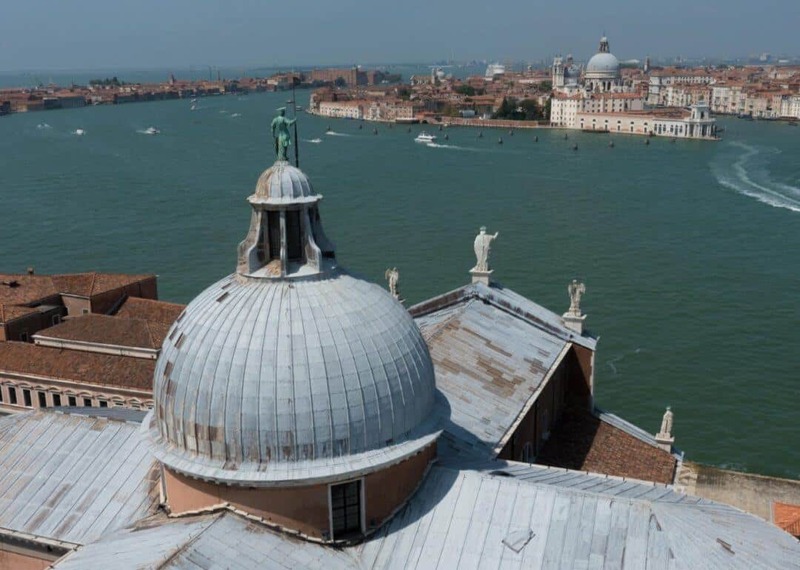 I love Viator if I want to book a short tour — usually it’s very easy as most attractions have online vouchers through the app. However, the Ghibli Museum uses paper tickets. 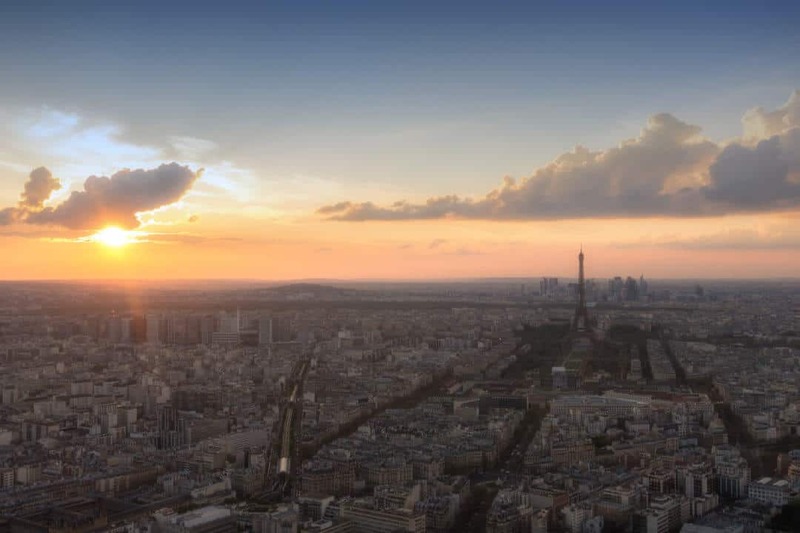 If you book your tickets through Viator the listed delivery option is to your lodging in Tokyo. This can be problematic if you’re staying at an AirBNB instead of a hotel. The tickets from Viator are more expensive. They run from $45.00 USD (about ¥5039 at the time of this writing). It appears that ticket requests need to be made two months ahead. I’m writing this in April and ticket requests are open from June and beyond. 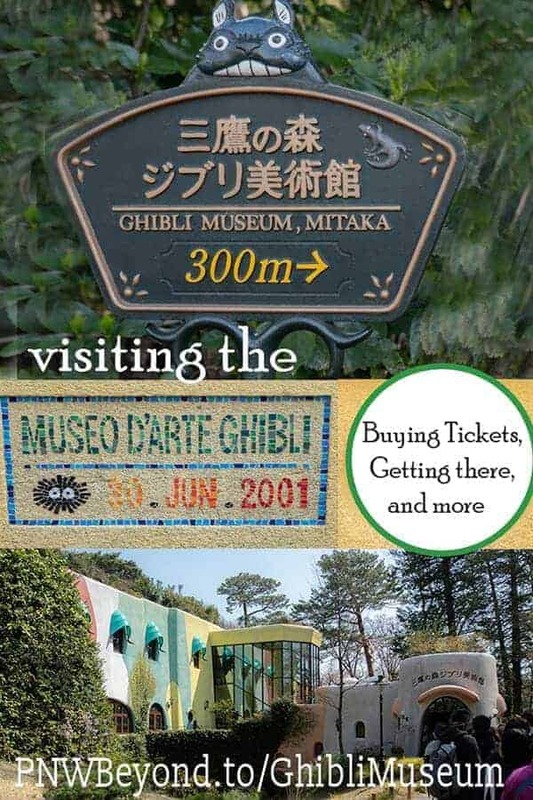 Viator also offers a tour of the Ghibli Museum and the Edo-Tokyo Open Air Architectural Museum which provides transportation as well as the option of an e-voucher through their app. 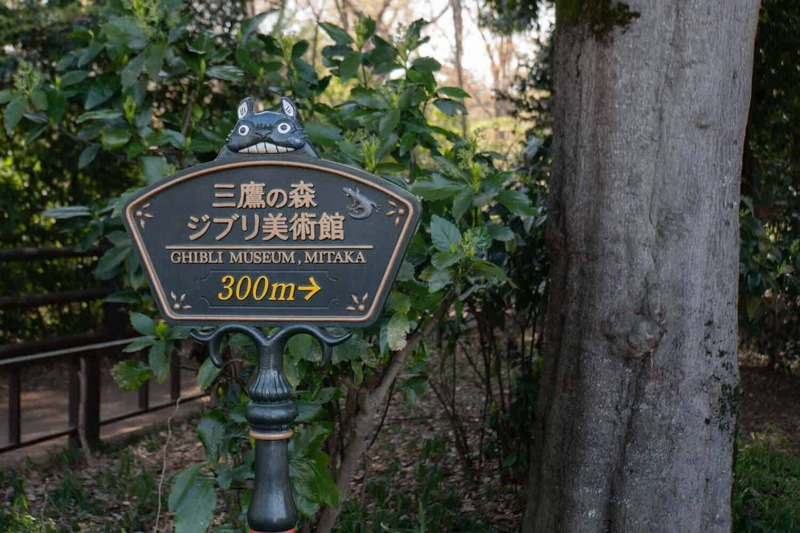 It gives you about two hours at the Ghibli Museum — which was plenty of time to explore the museum. Whimsical museum dedicated to the work of Studio Ghibli and Hayao Miyazaki. Located in Mitaka Prefecture, Tokyo, Japan. Taking a taxi from Tokyo may sound convenient, but will be expensive. From costs estimated on the Japan Taxi app, costs for getting to the Ghibli Museum from Harajuku Station in Tokyo would run ¥5370 for a one way trip there. The Keio Inokashira Line goes to Kichijoji Station. Take the park exit from the station, then walk southwest through Inokashira Park to the museum. As you start to approach, you’ll start to see signs for the museum. The walk takes 15-20 minutes. We became a “frequent flyer” of the JR Yamanote Line, which does a loop around some of the best places to visit in Tokyo (Shibuya, Shinjuku, Harajuku…). If you’re on the Yamanote Line, you can take it to Shinjuku Station, then transfer to the Chuo Line toward Takao. Get off at Mitaka Station. Take the south exit bus stop #9 at Mitaka station. 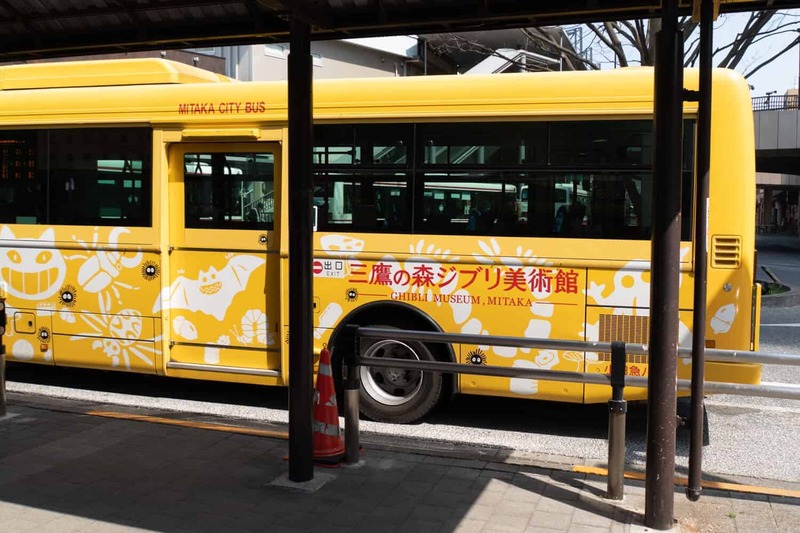 From there, there’s a loop bus that runs to the Ghibli Museum. From 9 AM to 6 PM the bus runs about every 10 minutes. At the time of this writing, the bus fare for the loop bus is ¥210. I really wish this looked like the Cat Bus!